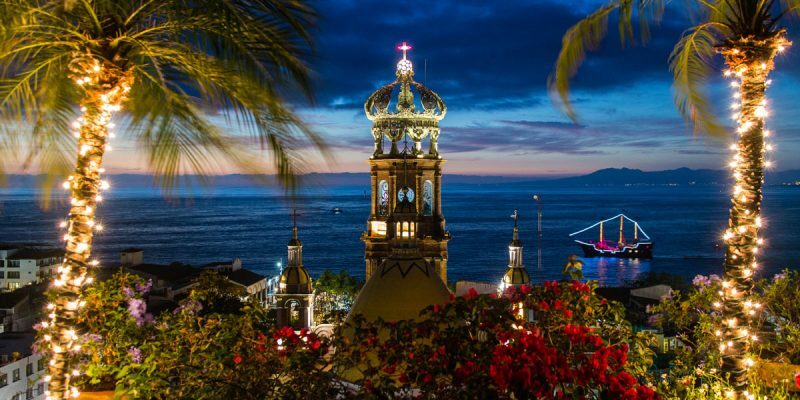 If you’ve never taken a vacation to Puerto Vallarta during the holiday season, then you’re missing out on experiencing some of the best celebrations in the world. The festive spirit, elaborate celebrations, traditional festivities and sublime weather make Puerto Vallarta the ultimate getaway for family and friends this Christmas. 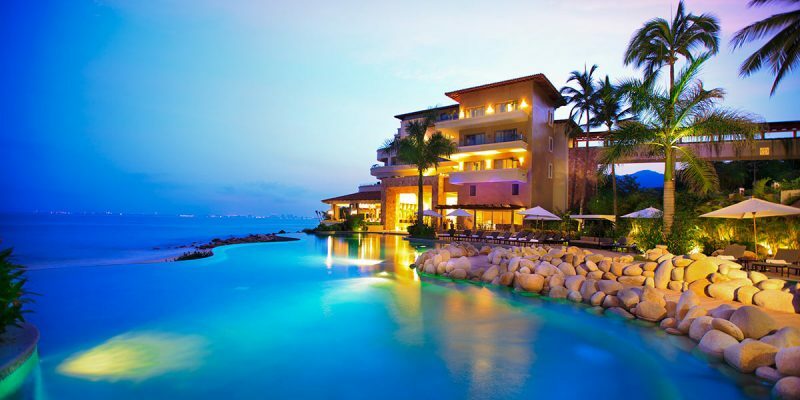 Here are the top five reasons to spend your holidays in Puerto Vallarta. While things are cooling down in many other places around the world, Puerto Vallarta maintains a steady pace with sun filled days, blue skies and warm temperatures that hover in the low to mid 80’s. The near perfect weather makes tanning by the pool, soaking up the rays while on the ocean and participating in a slew of tours and activities ideal during this time of the year. 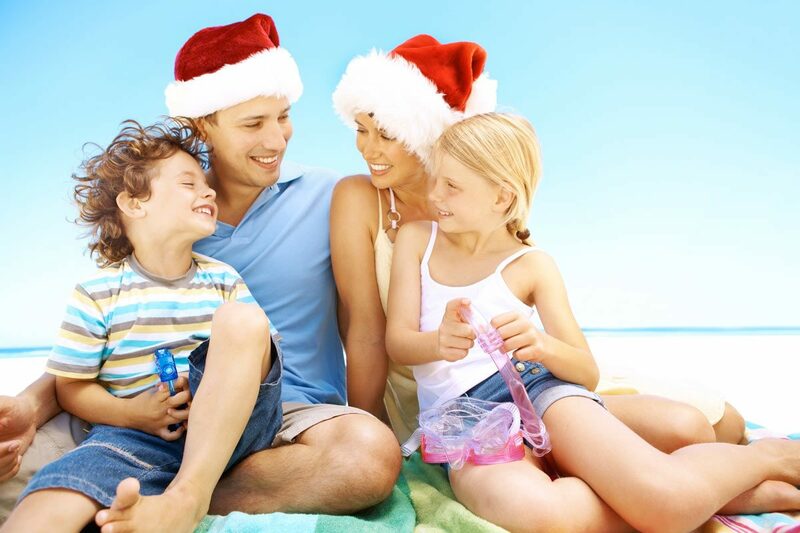 Treat your family to a sun-filled Christmas in Puerto Vallarta that will warm their hearts and give them a much needed break from the winter blues of the North. The holiday season is supposed to be about embracing all the reasons you have to be grateful in life and giving to those in need. In Puerto Vallarta, the Christmas spirit abounds as friends and families gather throughout the holiday season, cheerfully wishing each other the best and celebrating the simple things in life. During the weeks leading up to Christmas, Mexicans are known to attend a variety of posadas, christmas parties, in which they share in the magic of the season while celebrating with loved ones. There is also the Festival of Our Lady of Guadalupe at the beginning of the month, where masses of “Vallartenses” parade through the center of town in an elaborate display that shows off their religious devotion and vibrant Mexican culture. These parades, which take place on the first 12 nights of December, create a magical scene for visitors who are welcomed by the crowds and invited to participate in one of Vallarta’s largest events of the year. Running from store to store, battling the swarms of last minute shoppers can really take the magic out of the Christmas spirit. However, in Puerto Vallarta, visitors will find a relaxing way to do their Christmas shopping at the various stores and boutique shops around town. Hit the Malecon for some sensational and unique gifts for friends back home or send your family members on a tour that compliments their tastes and desires. In Puerto Vallarta, there is a diverse array of things to do and see, so finding the perfect gift for everyone is easier than you could ever imagine. This year’s Christmas list will be the best one yet. 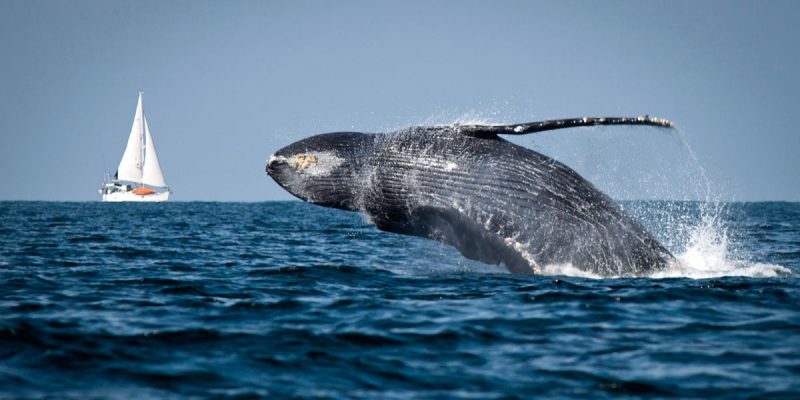 The month of December brings about Vallarta’s biggest celebrities, the Humpback Whales. Your family will have a whale of a time as you tour the Bay of Banderas on an epic whale watching adventure. These gentle giants are known to put on amazing demonstrations as they breach, spyhop, tail and fin slap their way into your hearts. The unbelievable experience is best during the month of December when the pods of whales visit the bay to breed and birth their young. Christmas in Puerto Vallarta can become an adventure in nature. While it might seem strange at first to do away with the cold weather and snow, some resorts like the Garza Blanca Preserve Resort & Spa do everything in their power to make your christmas as special as if you were sitting in your very own living room. This year, the world-class resort will be providing guests booking one of the exclusive penthouses with an exclusive butler service, private chef for in-suite dining (not available on Christmas Eve/Day and New Year’s Eve/Day), and a variety of other luxurious amenities. However, what makes reserving a penthouse all the more special for Christmas in Puerto Vallarta is that you can enjoy a Christmas tree in your suite, with the option to decorate it if you wish. 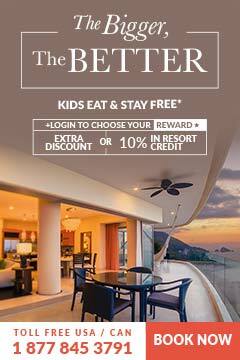 At Garza Blanca, you and your family won’t miss out on any of your traditions. Garza Blanca’s festive holiday setting is the perfect way to spend the 2015 holiday season.